A Death Valley drive sure sounds dry—dry as in 'hot,' and dry as in 'dull.' If you go there looking for adventure, though, you'll find it. 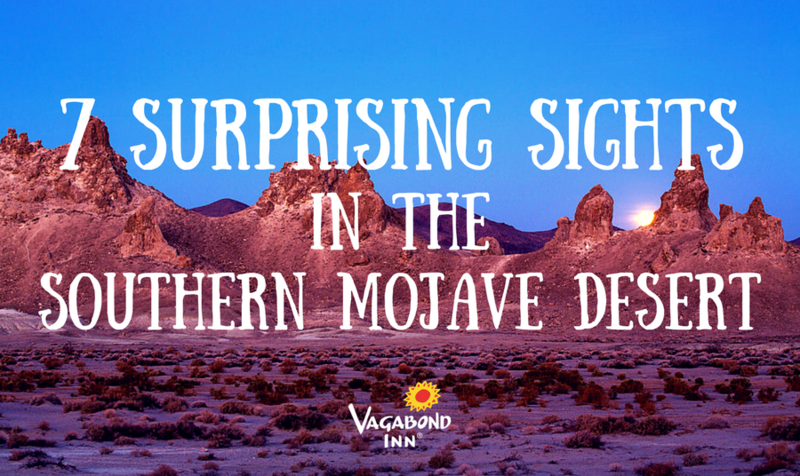 Keep your eyes peeled for any of these sites as you cruise through the southern Mojave. They're well worth a stop! 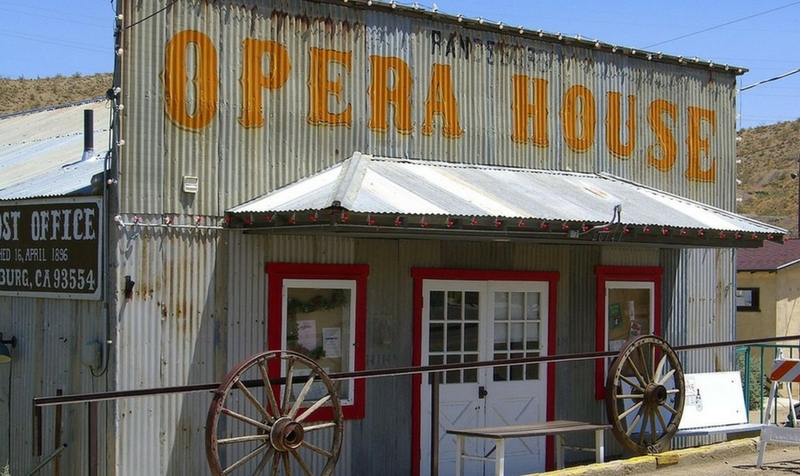 Randsburg is a "living ghost town." The town sprang up around a mine during the California Gold Rush. Today, it's mostly abandoned—but only mostly. Its operates as a sleepy just-off-the-highway attraction and rest stop. Visitors come by year-round, but it's especially popular on NYE and during Thanksgiving weekend. 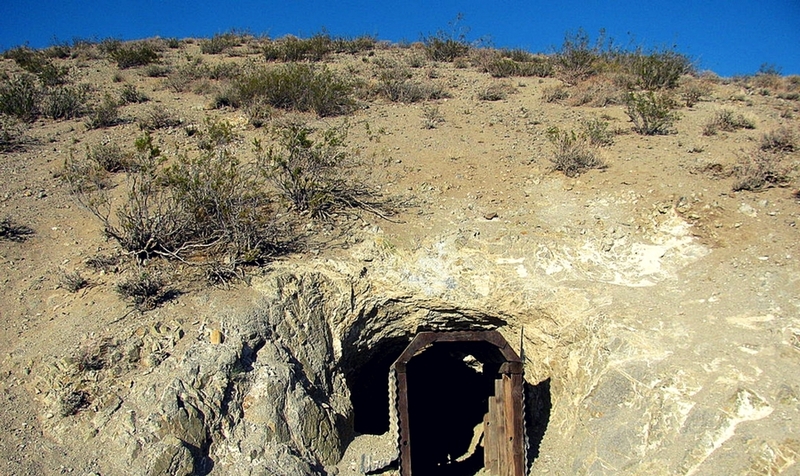 More than anything, the Burro Schmidt Tunnel is a monument to one man's clever thinking. William Schmidt, known as Burro, had a large vein of gold all to himself for more than 30 years. He kept it a secret by pretending to be tunneling (not mining) through the mountain in hopes of one day achieving an easier commute. People left him alone, because—well, if you knew someone determined to hand-dig a tunnel through a mountain, you'd probably leave them to it, too. 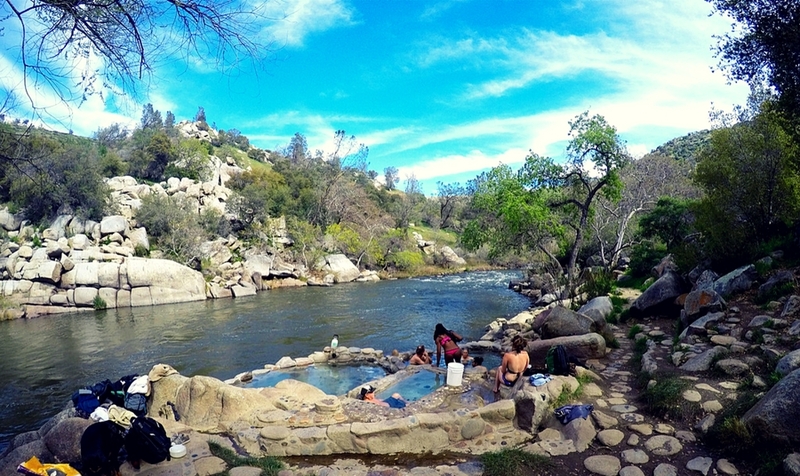 These Kern River hot springs can be hard to find, but they're well worth the search. They're popular, too, which means they can be a pretty social spot. Hot springs enthusiasts built them. They're scattered with colorful rocks and written inscriptions. (One wall simply reads "CHILDREN OF THE EARTH.") Stop by in the evening for an incredible stargazing experience. 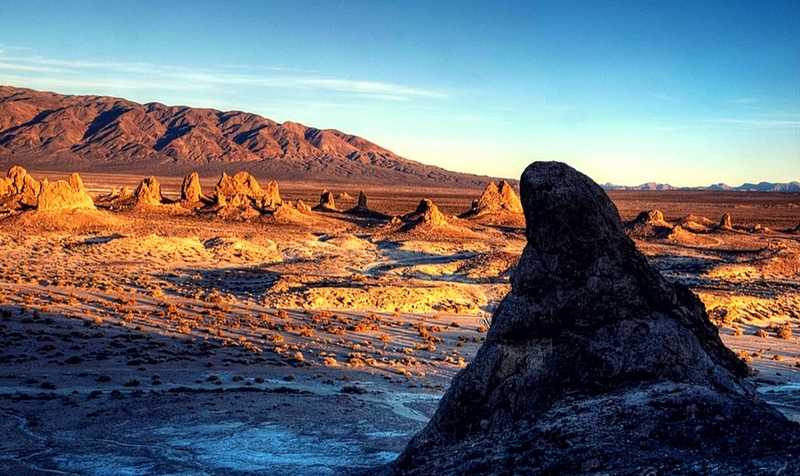 The Trona Pinnacles rise from the basin of a dry lake. This series of 500+ rocky spires--and its incredible sunset view--attracts fans of science fiction film and TV. To soak up the spooky effect they lent to Planet of The Apes, Battlestar Galactica, and Star Trek V: The Final Frontier, you don't have to go any further than the Mojave Desert. 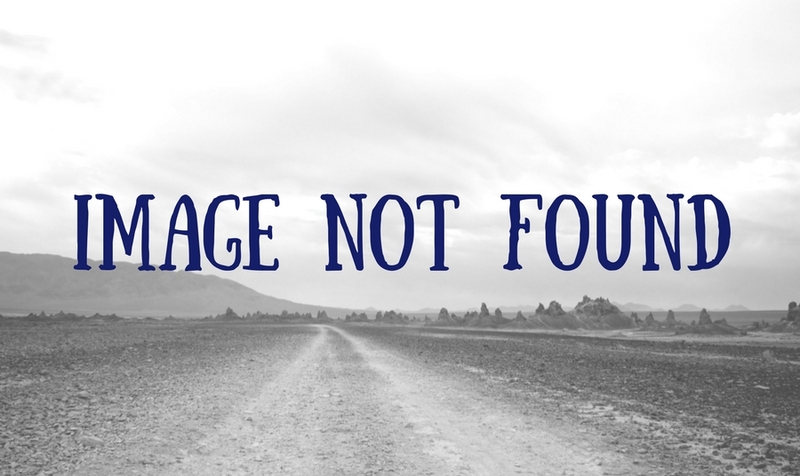 (Sadly, pictures of the fish rocks are hard to find—like, really hard—so we couldn't provide any.) Between Ridgecrest and the Trona Pinnacles, you'll find a few rocks that people tend to call the "Fish Rocks," "Fish Head Rocks," or "Whale Rocks." To put it shortly, they have fish faces painted on them. Locals and preservationists keep them in good condition. They make for an unusual stretching-your-legs break. This dry waterfall formed during the Ice Age. Now that there's no water or ice to get in the way, visitors can check out the effects of water pounding against volcanic rock. Wear sturdy shoes if you're going to get up and close with this terrain. The relatively smooth rocks have a very irregular shape. (Perfect for rolling an ankle, if you're not careful.) 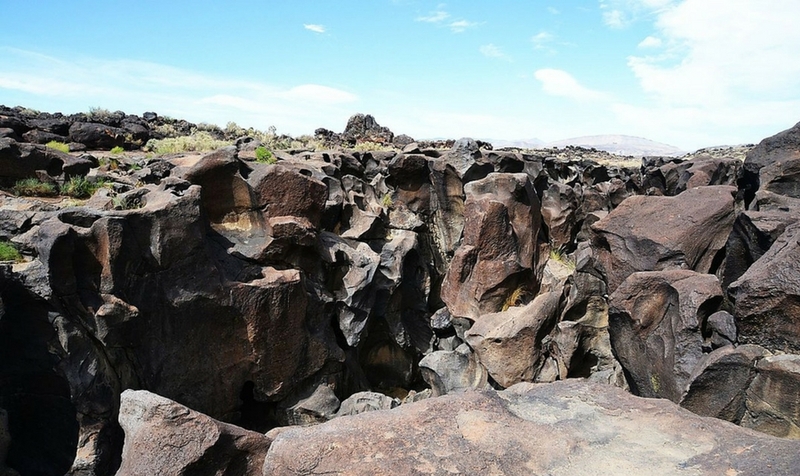 Fossil Falls spans 750 acres. Petroglyphs can be found across the Mojave Desert. 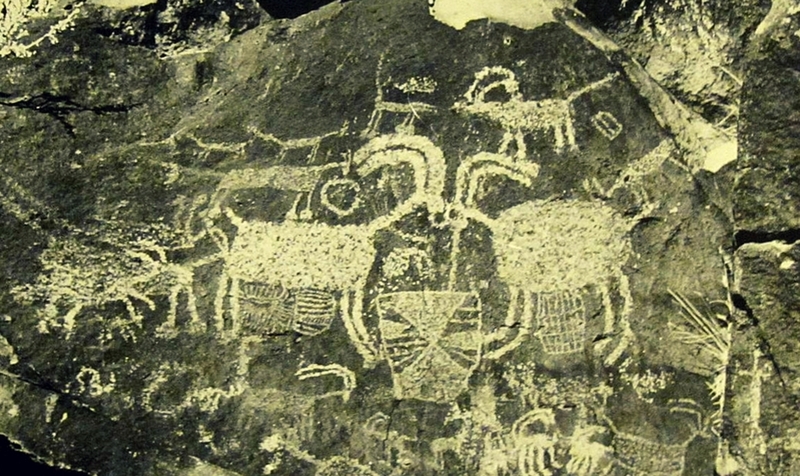 They're particularly impressive in a Ridgecrest, CA region called the Coso Rock Art District. The Maturango Museum in Ridgecrest runs petroglyph tours of Naval Air Weapons Station at China Lake; you'll have to apply early to reserve a spot. You can check out replicas of those petroglyphs year-round for free at Petroglyph Park, attached to the museum.